Here you can find some of the fine sold horses. If you, or a previous owner have bought a horse from us, you are welcome to update the news about your horse! 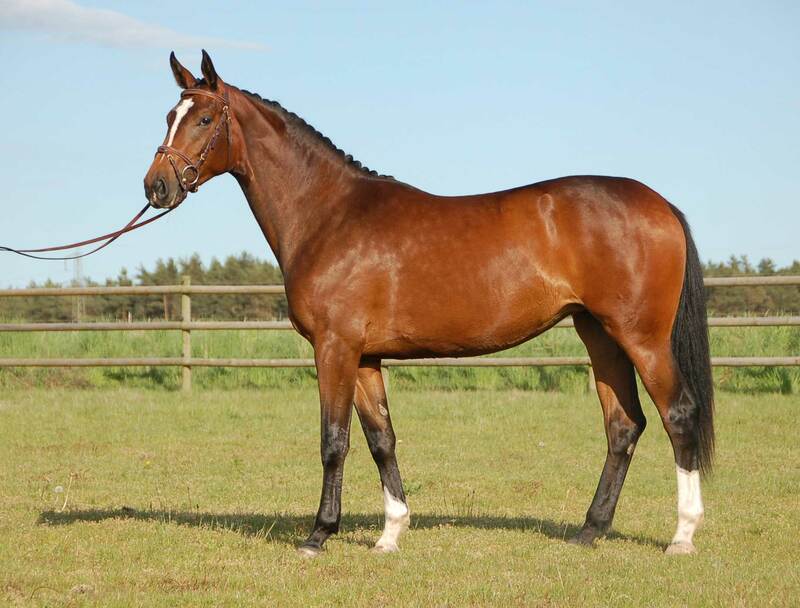 Soft lovely dressage gelding for competition.A real joy to ride! 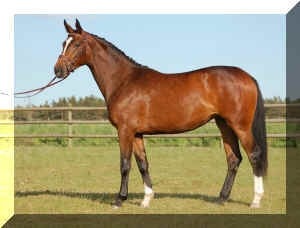 Picture and pedigree at the SWB Blup.Forward going, easy to handle, well educated, sound. Changes in series started, good pirouttes. Holz Kobolt was bought by me the day he was born! 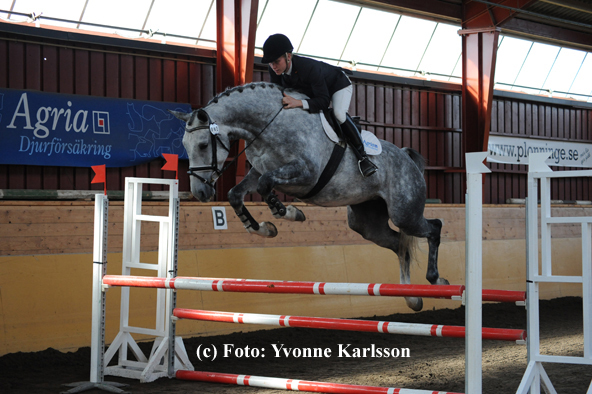 His mare line is family Torganders secure lines which produces high level horses all the time!Holz Kobolt is a half-brother (out of the same dam) as the approved stallion Al Cendo, owned and ridden by Peter Eriksson. Al Cendo has several prizes from 150 classes. A half sister is competing 140 classes in Mexico.Holz Kobolt is a well mannered gelding with a very good jumping talent and scope. He has strong well formed legs and well built skeleton. He is X-rayed with no remarks, even the back is X-rayed. He will make an international level show jumping horse.Loose jumping at You Tube. An other round at YouTube. The first offspring to New Port-W 1314. New Morning SWB has always been a beautiful horse. 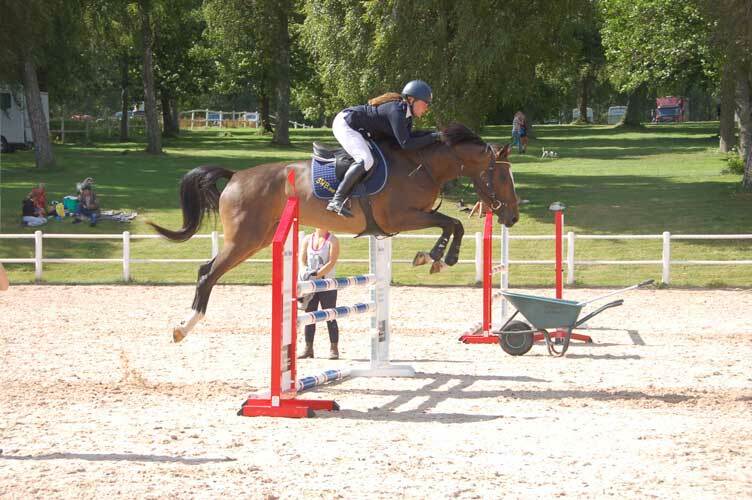 She jump’s well, she is brave and she has a super temperament. She is broken-in and easy to ride.She is Registered at the Swedish registry SWB with full pedigree. 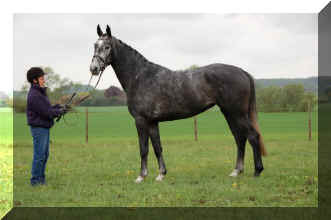 Her dam is a half sister to the stallion No Worries, which has a prize from all the Breeders Trophy finals from age 3 to 7 and from 150-classes. Amurette achieved class one as a dressage horse at her 3 year old test. She placed at the Breeders finals as a 6 year old. She also attended the World Championships for the disabled riders in Moorsele year 2003. There she was ridden by the Olympic bronze medalist Marita Tevali. 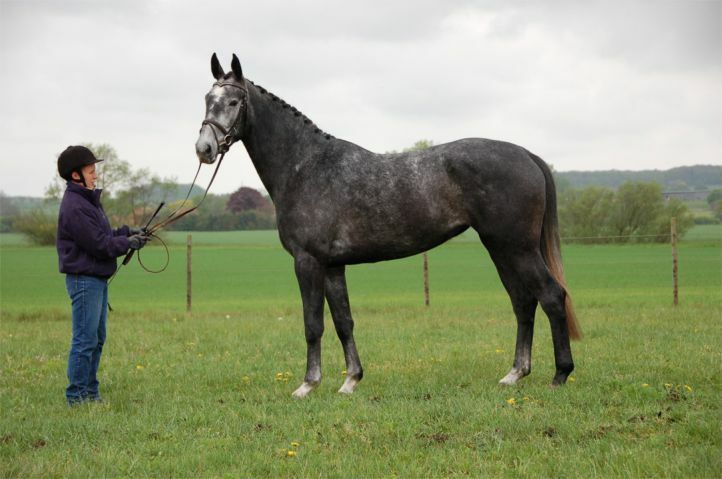 Amurettes mare Ultana is one of the last mares directly by the breeding Matador Utrillo. Ultana is an Elite broodmare. 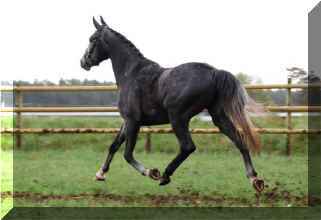 Her first foal Opal was a part of the Swedish dressage team. 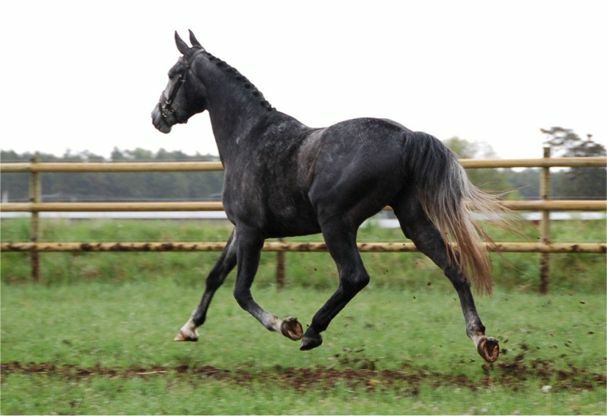 Amurette`s whole sister, diploma mare Amira, is exported to USA and half sister Mazurka, by Master, is exported to China.Foals:2011 a Colt Hot Feelings Z by Blue Hors Hotline. Sold to Germany. 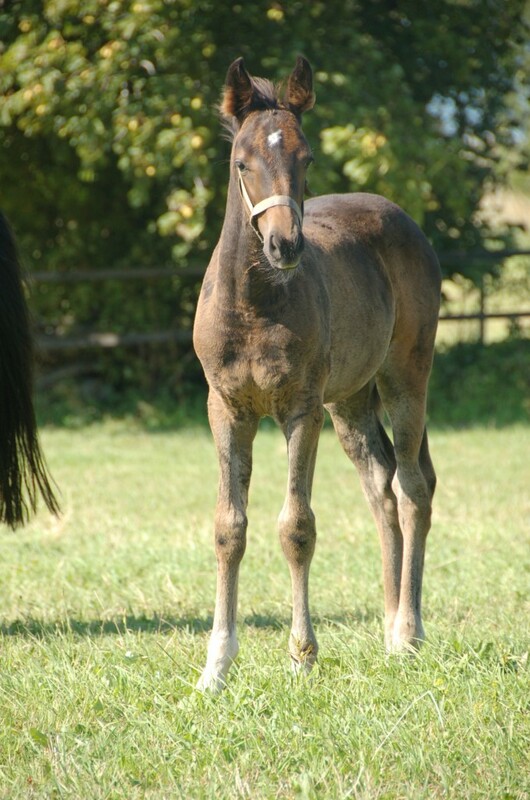 Be Happy achieved 46 points as a foal. Achieved 23, 5 points at the mare inspection.2013 a colt New Hope SWB by our stallion New Port-W2014 a filly Be Flexible by the World Cup 2012 winner Flexible. Finesse achieved 45 points as a foal. 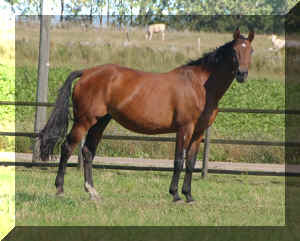 She is a half sister (out of the same mare) as our approved stallion No Worries. 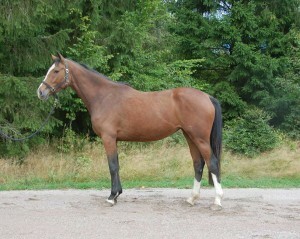 She is very soft, pleasant and safe to ride.Her foals:2011 filly Caresse Z by Cohiba (Chacco Blue-Accord II – Pilot). 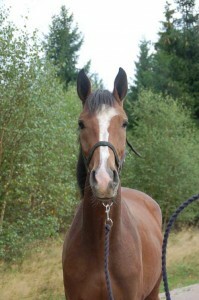 Finesse is For sale but she is leased as a broodmare at the moment. 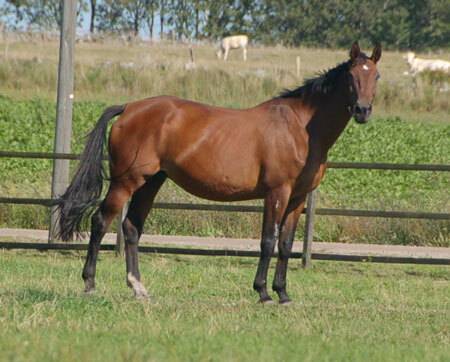 She can be bred by the new owner spring 2017 and she will be delivered latest by 1st of December 2017. Wealthy Dream achieved 46 points in her 3-year-test. 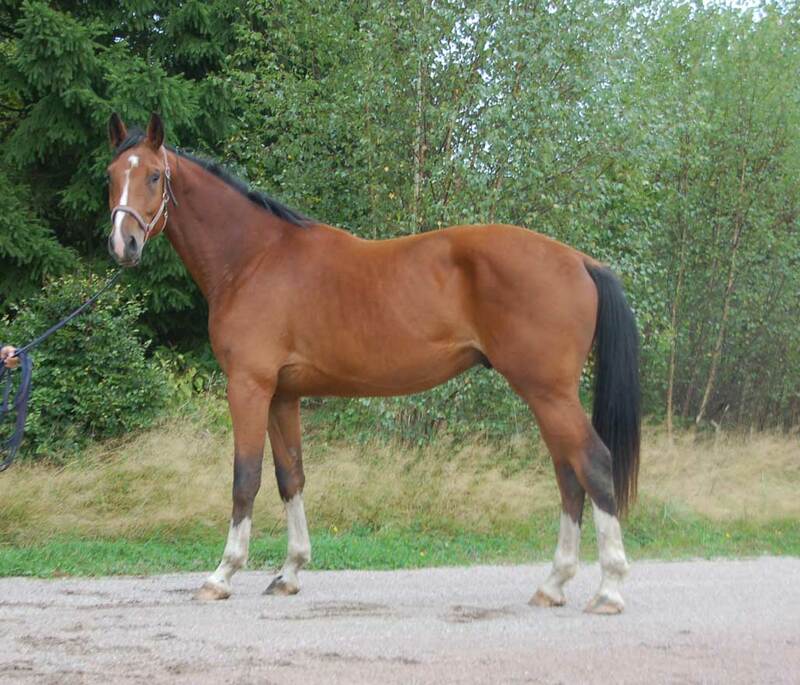 FWB mare bred by Aimo Viitanen, Otalampi, Finland Wealthy Dream lost her right eye as a one year old filly. 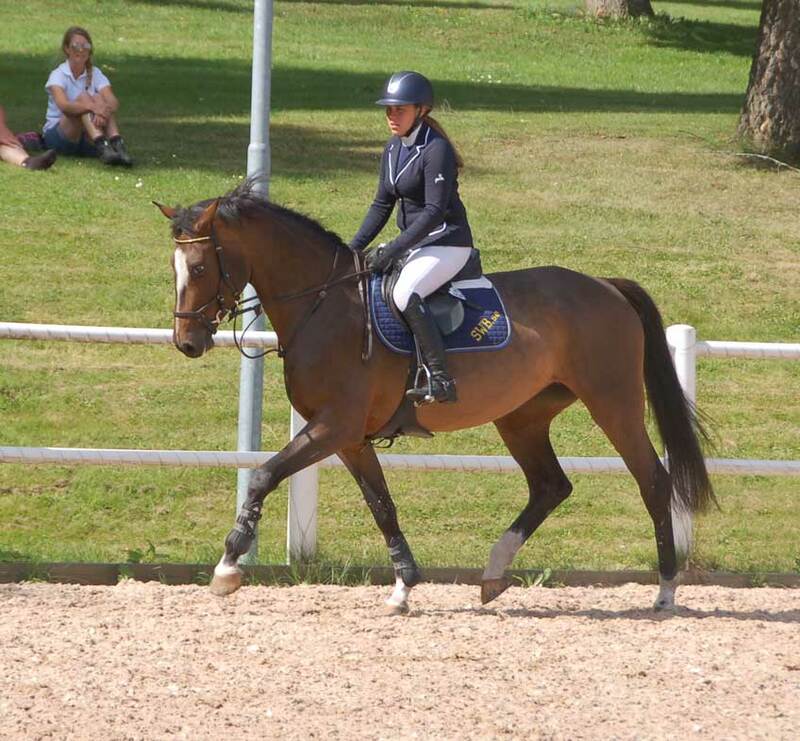 Despite of this she achieved 46 points as a dressage and as a showjumping horse at the Swedish 3 y.o test with minimum training.At PlÃ¶nninge quality test she achieved nine for her legs from the confirmation judge. Wealthy Dream needs one extra year for training as it is quite difficult with only one eye. 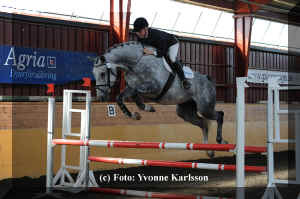 Year 2008 she got a filly by Celano called Dream Wealthy. 2014 lost her foal to Flexible.